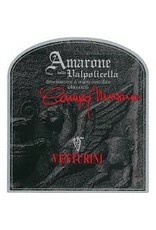 This bold red opens with aromas of resin, roasted plum, leather, cake spice and a balsamic note. 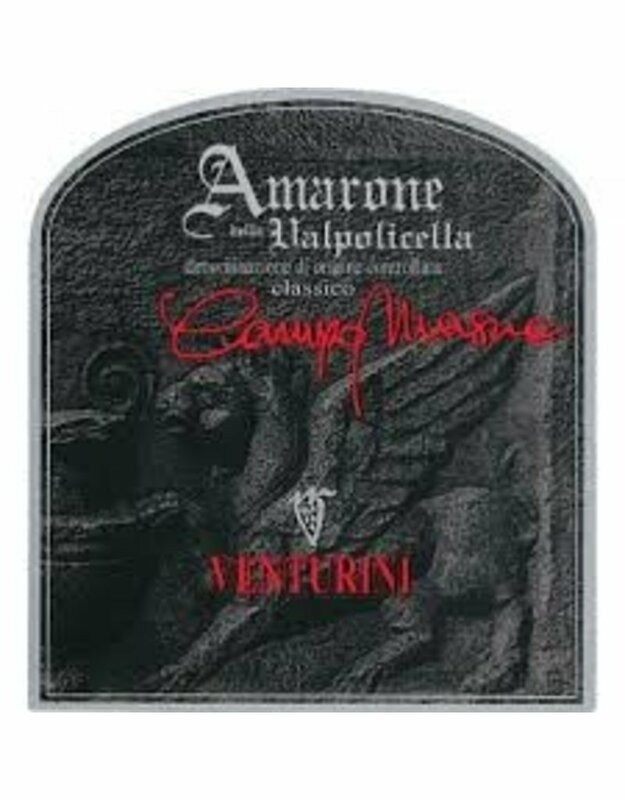 The chewy palate doles out dried black cherry, blackberry jam, candied nectarine zest and licorice while big velvety tannins provide enveloping support. A pipe tobacco sensation closes the finish.